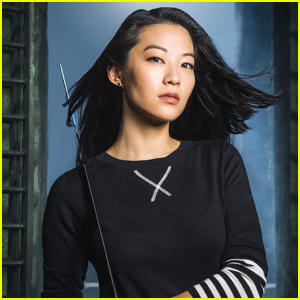 Arden Cho Announces She’s Leaving ‘Teen Wolf’ | Arden Cho, Teen Wolf | Just Jared Jr. 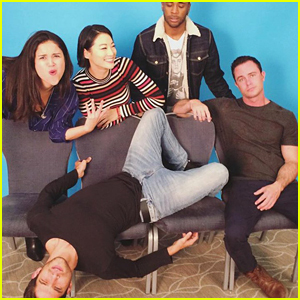 Sad news…Arden Cho will not be returning for season six of MTV’s hit show Teen Wolf. The 30-year-old actress announced the news in a video blog. 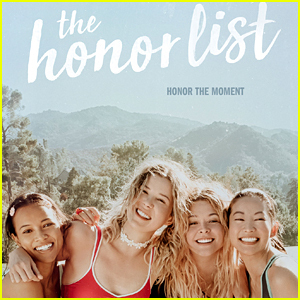 Arden Cho & Sasha Pieterse's New Movie 'The Honor List' Gets First Trailer - Watch! 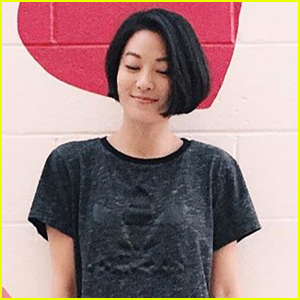 Arden Cho Chopped Her Hair Even Shorter & She Looks Amazing! 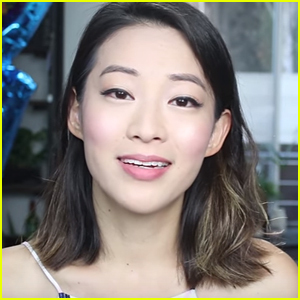 Arden Cho Reminds Herself Not To Compare In Her Latest Honest Video - Watch! “my room mate Maria Is getting paid on the internet 98$/hr.”….i!561two days ago new Silver McLaren P2 bought after earning 18,512 Dollars,,,this was my previous month’s paycheck ,and-a little over, 17k Dollars Last month ..3�-5� �h�ours �o��f �w�o�r��k �a day ..with. extra open doors &. weekly. paychecks… it’s realy the simplest. work. I have ever Do.. 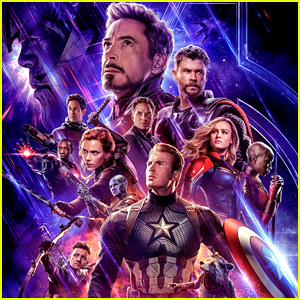 I Joined This 7 months. ago. and now making over. 87 Dollars, p/h.Learn. 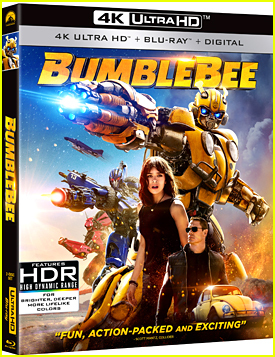 More right Herei!561????? http://GlobalSuperJobsReportsEmploymentsKangarooGetPaidHourly98$…. 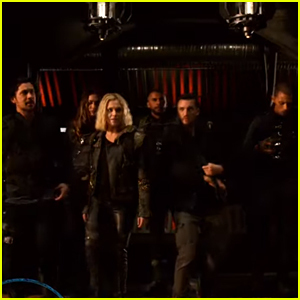 .??:??:??:??:??:??:??:??:??:??:??:??:??:??:??:??:??:??:??:??:??:?? ::::i!561……….